Posted in ELT, News, under Europe. Tagged with EC, EC English Language Centres, Kenilworth Institute. 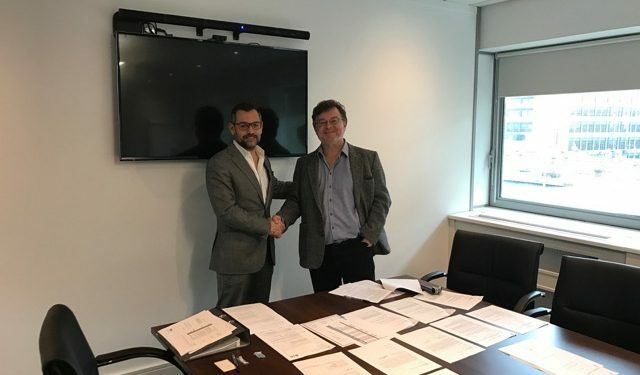 Global English language provider EC English Language Centres has acquired its first entity in Ireland, Kenilworth Institute in Dublin, for an undisclosed amount. Kenilworth Institute, which comprises of two year-round language schools and a junior programme in the summer, has been operating for 20 years in the Irish capital by founder and former-owner Colm Maguire. Moving into Ireland has been a “long time coming”, according to EC’s executive chairman, Andrew Mangion. “The Irish government has demonstrated a clear commitment to welcoming international students, offering working rights on top of beautiful landscape, friendly locals, and a rich cultural history,” he said. Colm Maguire, who founded Kenilworth Institute in 1996, said there was a “parallel of values” between the two schools which made it a good fit. “The professionalism and standards, all the benefits of a big chain will be available to the school,” he told The PIE News. This acquisition will be the 26th school in EC’s portfolio. EC will operate the school under the Kenilworth Institute name until later in the year, when it will be rebranded as EC Dublin. Founded in Malta, EC now has schools across six countries, in locations including the US, UK, Canada and South Africa. The company also recently celebrated its 25th birthday in Malta, and hosted an event, Dream Big Malta, to celebrate international achievements of a variety of people from the island.